Operating since 1988 and with a commitment to customer service and quality right from the beginning, we began implementing ISO:9000 accreditation in 1993, and formal certification was granted in 1994. We were at that time one of the first companies in our field to receive accreditation to an international standard, and in recent years we have expanded to include R & D and design, and full ISO:9001 certification. 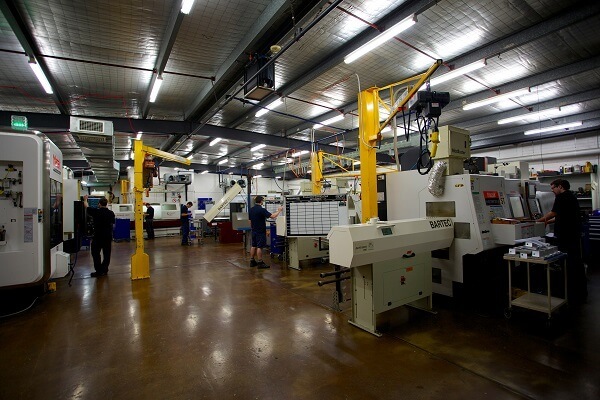 In 2005, Accurate Repetition made the move to a larger factory in Peakhurst, which was designed specifically to ensure efficiency and effectiveness throughout. The clean, modern factory is based on European principles to ensure total quality control and efficient production flow. 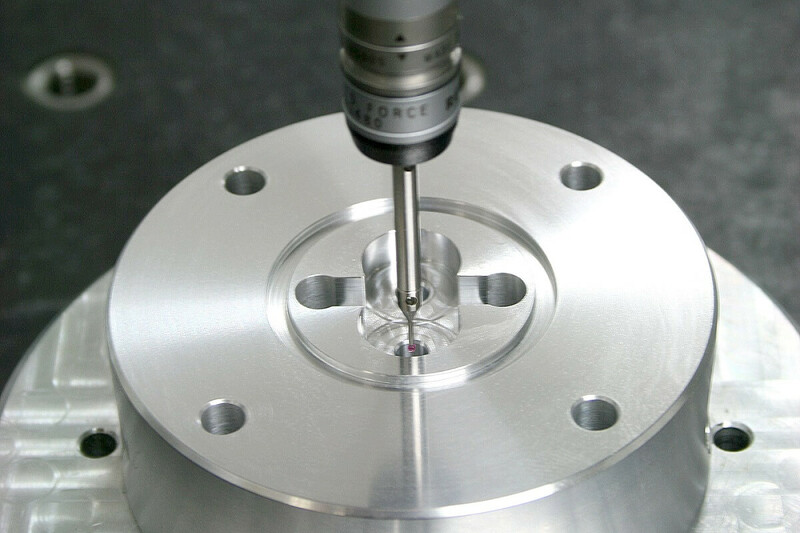 Precision CNC machining of a large range of materials using multi-axis equipment with milling, tapping and finishing operations to produce parts to customer drawing, sample or specification. 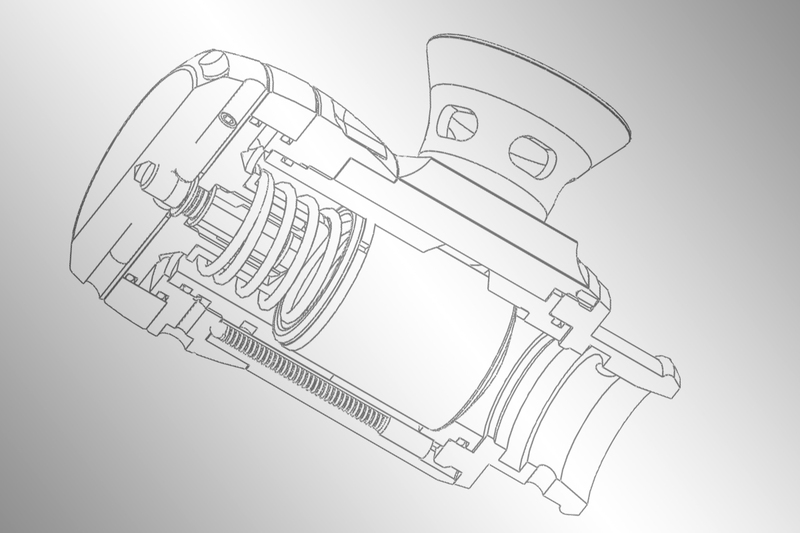 Accurate Repetition has qualified engineers that can assist with design and development of your products. We can work with you to get the most cost-effective production solution for your company. 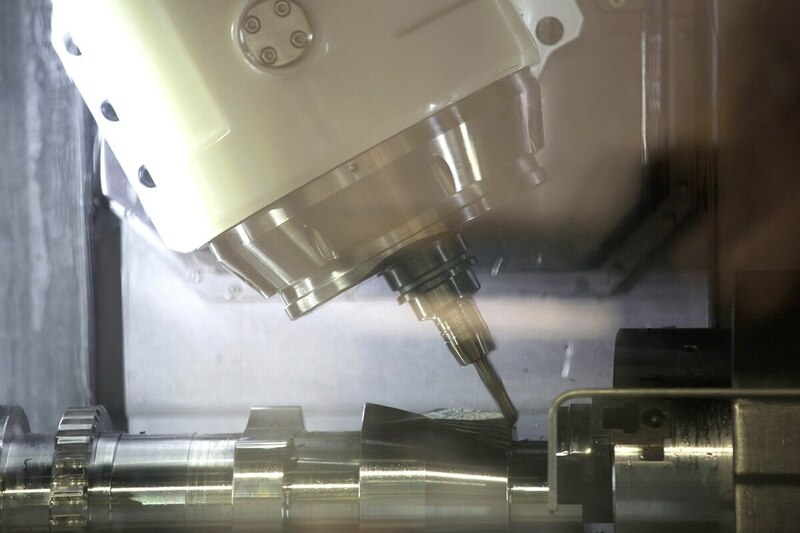 We can manufacture prototypes and samples for proof of concept, right up to long production runs as well as managing your project from beginning to completion and deliver on time and within budget.